Sweet As! : Back in the U.S.A. 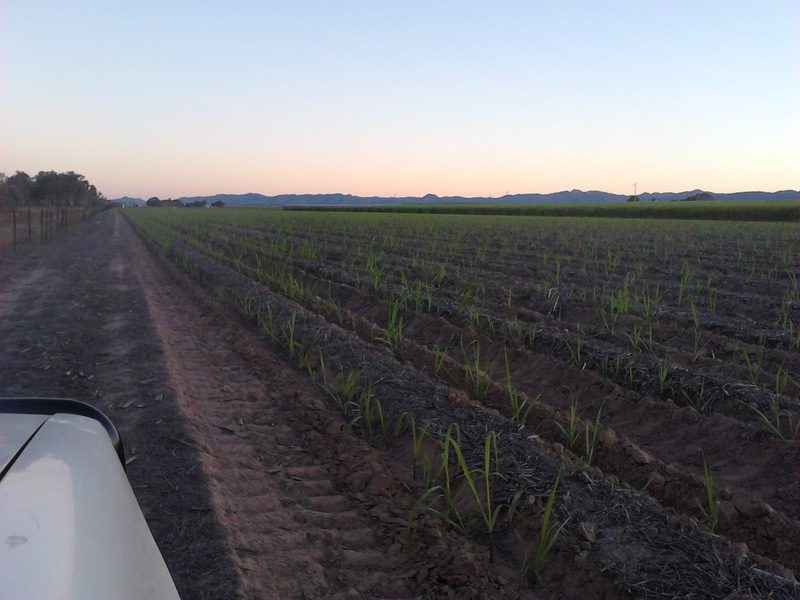 If there is anyone involved in the Australian sugar Industry contemplating applying for a 2014 Nuffield Australia Farming Scholarship, sponsored by the Sugar Research & Development Corporation I highly recommend that they apply. Due to my Nuffield study travels earlier this year I was asked to be the key note speaker for the American Society of Sugarcane Technologist in Panama City Florida, to speak about the farming system that we have adopted due to the Industry research namely Sugar Yield Decline Joint Venture.This conference was attended by major equipment manufacturers John Deere, Case IH,Trimble, chemical companies and researcher from around the world. 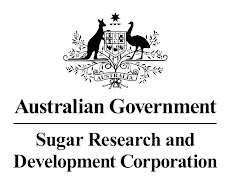 One thing was very apparent after talking with people after my presentation was how much of a high regard they had for the Australian Research and it's people , in fact they were actively seeking Australian researchers for there own industries.It was obvious that the Australian sugar industry is seen as the innovators in farming systems and the never ending drive for greater efficiency. This to me issues a very big challenge to the new model that is being adopted by our industry at the moment, it will be interesting to see if it delivers what is being promised, it seems to me that centralization is at the heart of the model, to me this is putting more distance between the research and the guys like me that have to implement it, this to me does not bode well for adoption of new research or practices. 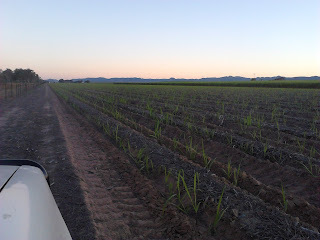 Anyway the plant cane is coming along and I have put in some pics.Photo at American conference supplied by American Sugar Journal.